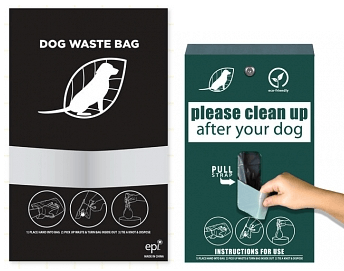 Our roll dog waste bags fit any dispenser – GUARANTEED! Free shipping offer good for Local Service Markets (Dallas/Fort Worth, TX and Minneapolis/St. Paul, MN) and Only To HOA and Apartment Management Customers. To all other areas in the contiguous U.S. or single case orders, and any third party contractors, Shipping is $20 per Case (Weight 13 lb per Case). Sales tax applies to TX and MN orders. 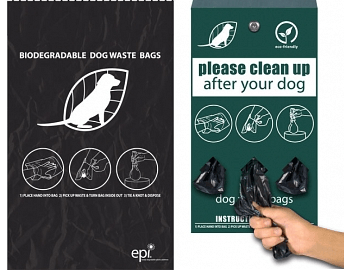 Bag Dispenser shown above not included.